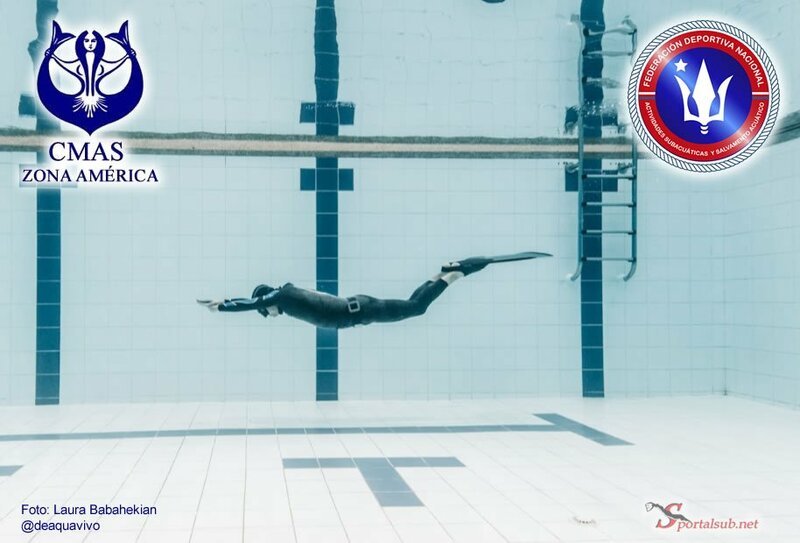 The 7th Pan American Championship of Indoor Apnea of ​​the World Underwater Federation (CMAS) will be held in Santiago de Chile from June 26 to 30, 2019 and will be organized by the National Sports Federation of Underwater Activities and Aquatic Rescue FEDESUB-CMAS Chile, This was confirmed by FEDESUB and CMAS Zona América. The event is only awaiting the approval of the CMAS Executive Committee BOD for publication on the official website of the organization. Chile has shown great growth in the development of apnea in recent years with a high organizational level in the national events of this modality, as well as an important presence in World Championships, as well as in the training and accreditation of Instructors and Judges CMAS of Apnea, reason why a great sporting event is expected in the aquatic complex of the national stadium in the Chilean capital.